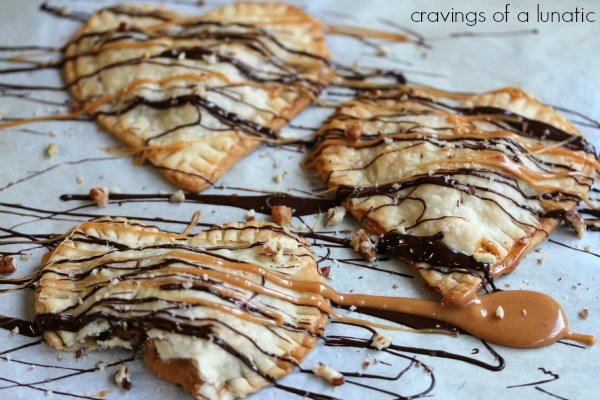 Cute little heart shaped hand pies filled with caramel, chocolate, and pecans. 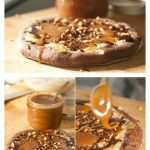 Then just for an added bonus they are then topped with more caramel, more chocolate, and more pecans. It’s Turtles heaven in a little hand pie! I freaking love these things! Bam, it got scarfed before it even cooled…. or glazed, or drizzled. I could not help myself. Turtles are my weakness. I cannot resist them. If you’re like me you’re going to want the recipe for these bad boys. Well, today you can find the recipe over at Go Bake Yourself. And no, I’m not telling you off. That’s the name of my friend Uru’s website. She runs the most fabulous blog and she’s still in high school people. When I was in high school I could barely do my homework, let alone run a popular food blog. She’s amazeballs people. I could have never pulled that off at her age. Uru is writing exams right now so she asked for volunteers to guest post for her. Since I love her immensely I just had to offer up my services. I asked Uru if she had any requests and she asked me for something turtley. It’s sort of “my thang”. 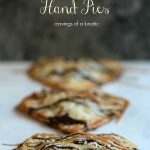 So I happily dove head first into these hand pies, literally, for Uru. 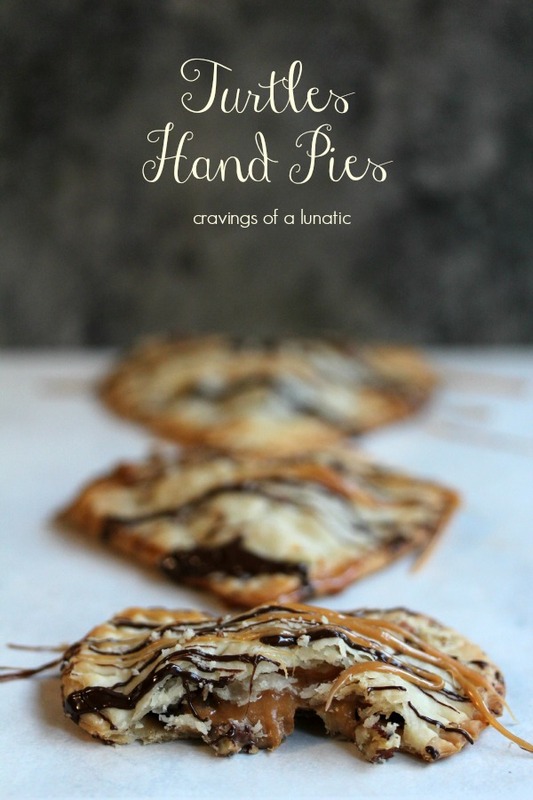 Now get yer butts over to Uru’s site to check out these Turtle Hand Pies. Make them immediately. Then send me a dozen. It’s the least you can do since I dreamed up the recipe. 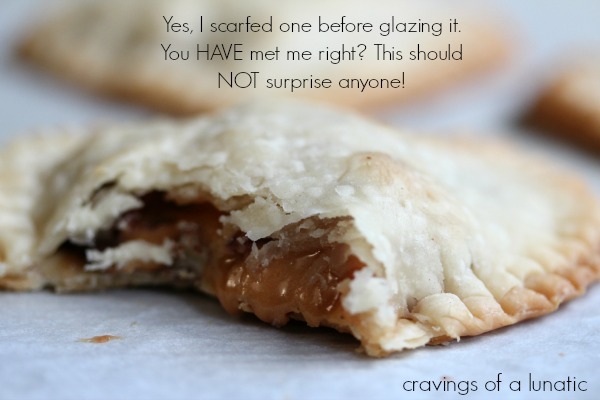 These Turtles Hand Pies use pre-made dough filled with chocolate and caramel. 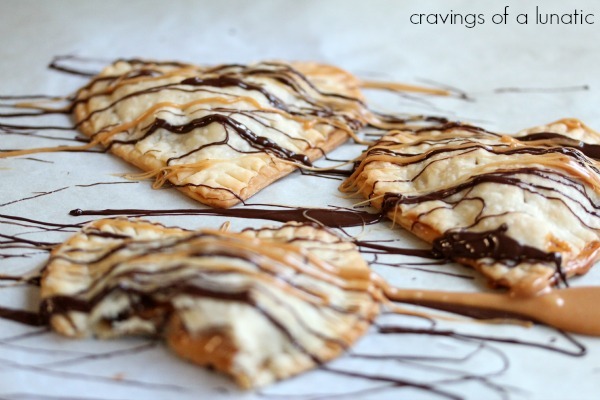 Drizzle with more chocolate and caramel. Then finish them off with crushed pecans. Serve with big old Turtles smile! Um, apparently I have a problem. More of an addiction let’s say. but I’m too busy shoving Turtles Hand Pies into my pie hole! 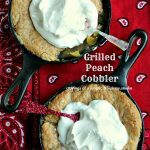 Ngawww, thanks Kim for a brilliant guest post and such a sweet intro – I swear, I would kill for one of your pies right now. And by one I mean one batch. Thanks Uru. It was an absolute pleasure. Ha, I like the ring of turtle queen. Enjoy that they are heart shaped too! Thanks, I love my heart shaped cookie cutter. Turtles R U!! Looks delish. On my way to check it out! Ha, I love that. They are my weakness. Oh my goodness, yes! The bomb! Thanks Emily. I love these things. Thanks Colette. Only one? I ate 5, I’m an overachiever. Lol! Lol, me too. Love it. Thanks. I really do. I sort of love them to bits. So here’s the plan, Lunie. 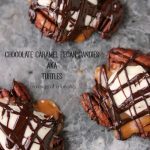 You make up a batch of these INSANELY awesome looking turtley treats. Package them up nicely. Hop in your car and drive to the post office. Be sure to label the box with my real name, Becca… Last time someone tried shipping me a package with the name Beccalicious on it, the Postmaster kept it for “inspection” and it never appeared on my doorstep. Ha, I think I ate all yours. My bad. When the bite club meets we’ll have to make these. You can make all the turtle recipes you want because I am an eager recipient. 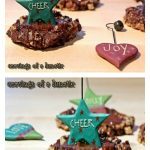 These look totally fabulous! Ha, thanks Abbe. Turtles rule. Thanks Debra. I love me some turtles. Lol, your poor phone, I hope no one saw that. Now I am hungry! Yum! 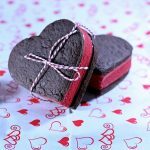 You had to make them heart-shaped because they are just so lovely! Chocolate and caramel are my favourites! How do I get the recipe for those turtle hand pies? You had me at Turtle!!!!! 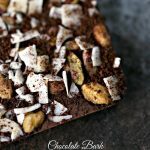 I am getting this recipe and making these this weekend!!! I LOVE TURTLES!!!!! Oh and fried turtle isn’t bad either…..lol Love the blog!!!!!! I would love your Turtle a Hand Pie recipe but ever time I try one of the links to Uru’s site I get a notice that it is private and I need a login and password. Well that’s odd. I have no idea why it would do that. If it doesn’t work I’ll nab some time tomorrow to send you the recipe, or pop it up on my own site so you can print it. Hit me back so I know, and I’ll make sure you get it.